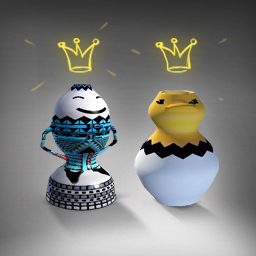 EASTER BUNNY FEVER CONTEST - RESULTS! First of all, a huge THANK YOU to all participants! 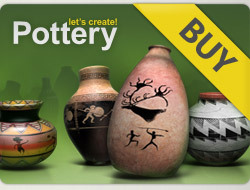 We’ve had a total of 165 awesome pots submitted to the Easter Bunny Fever Contest. The competition between all the entries was really tight and it was harder than ever to select the winning designs. That’s why we’ve decided to additionally distinguish several artists on the contest page. SUSAN JONES and ZYAT SULTAN! Susan and Zyat, please contact our support via email. We’ll need some details to send you an awesome “Let’s Create! Pottery” T-Shirt. Thanks again to everyone entering the competition! Stay tuned to watch for more upcoming events. 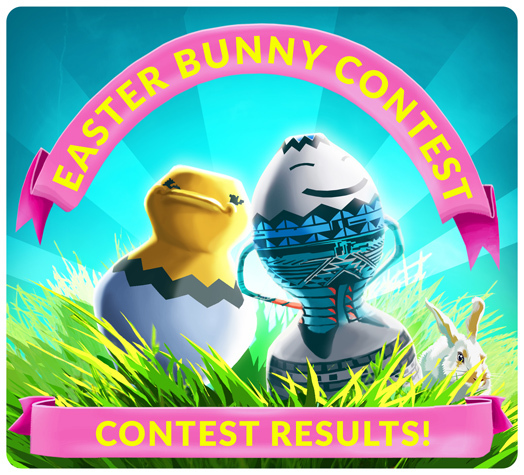 If you’d like to share some feedback on the Easter Bunny Fever Contest or suggest a theme for future events - please visit our Facebook Fan Page!